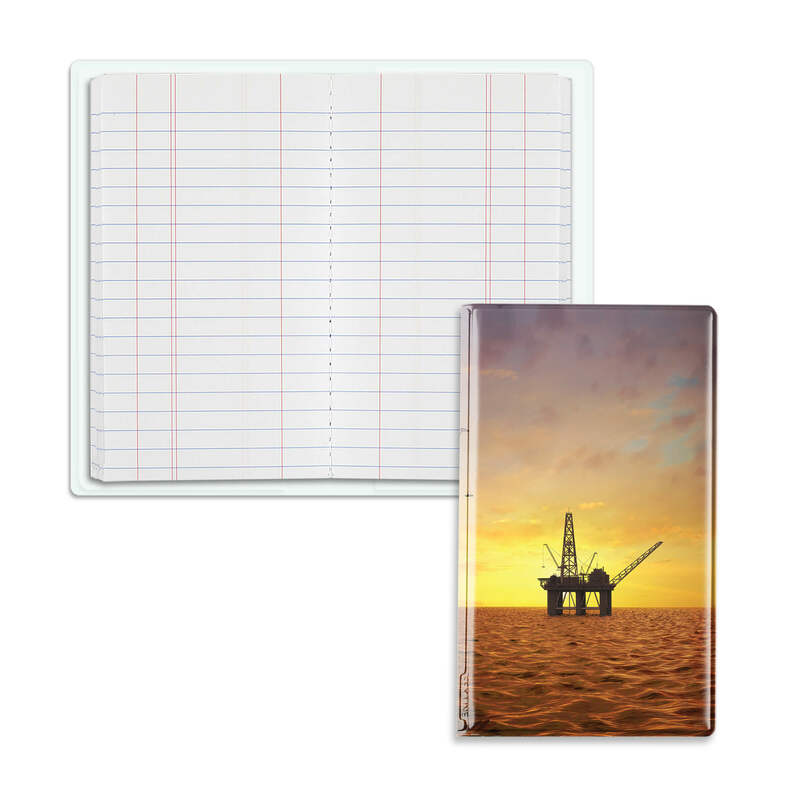 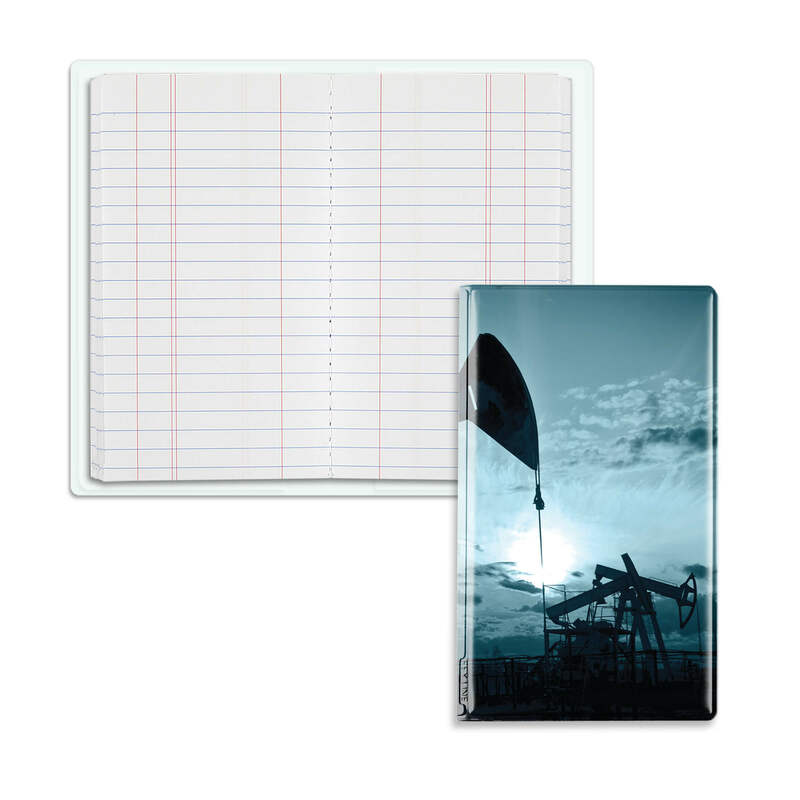 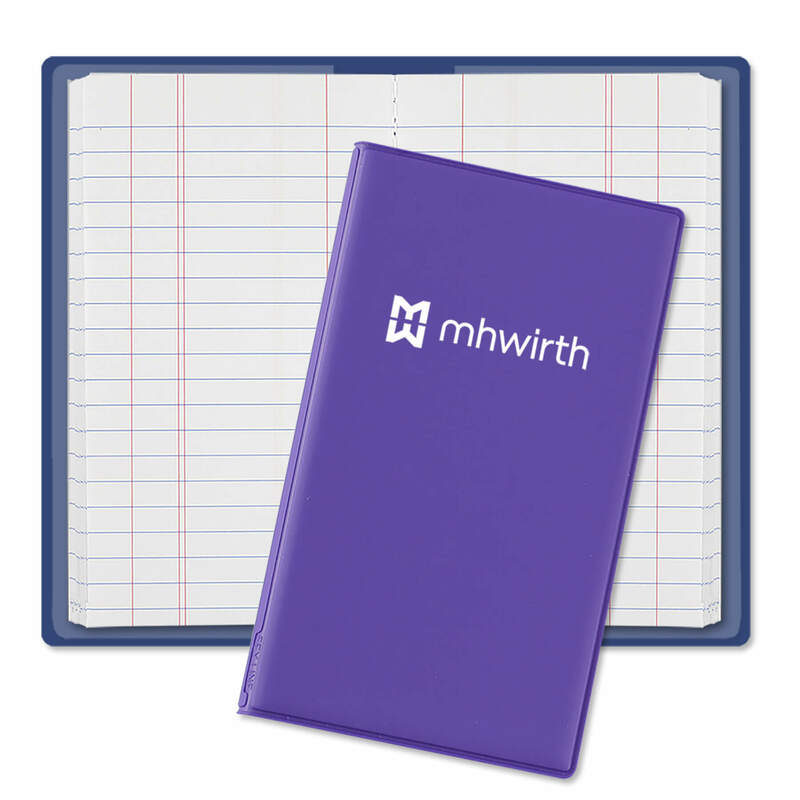 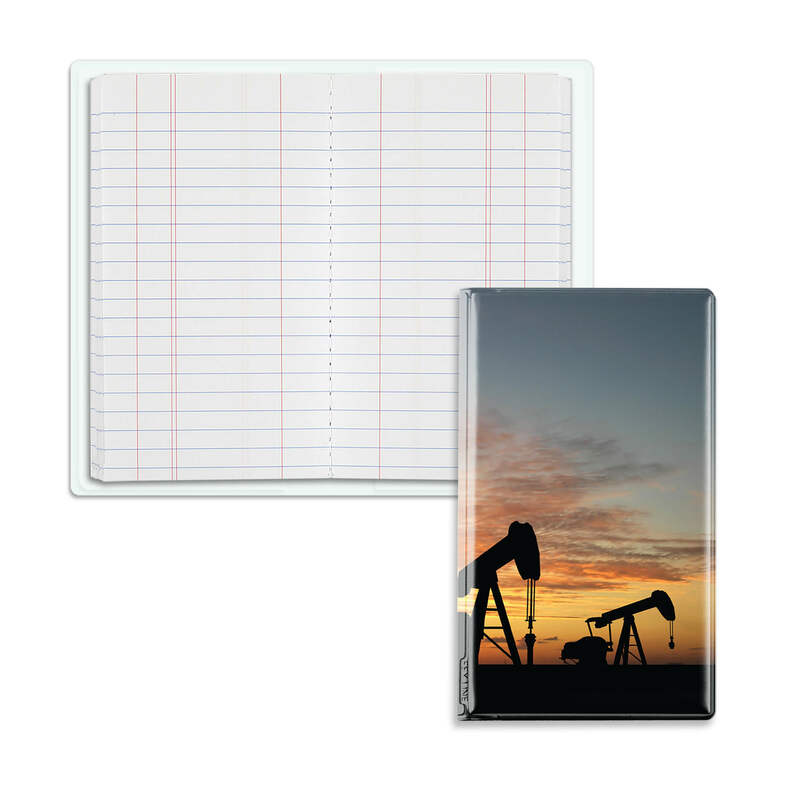 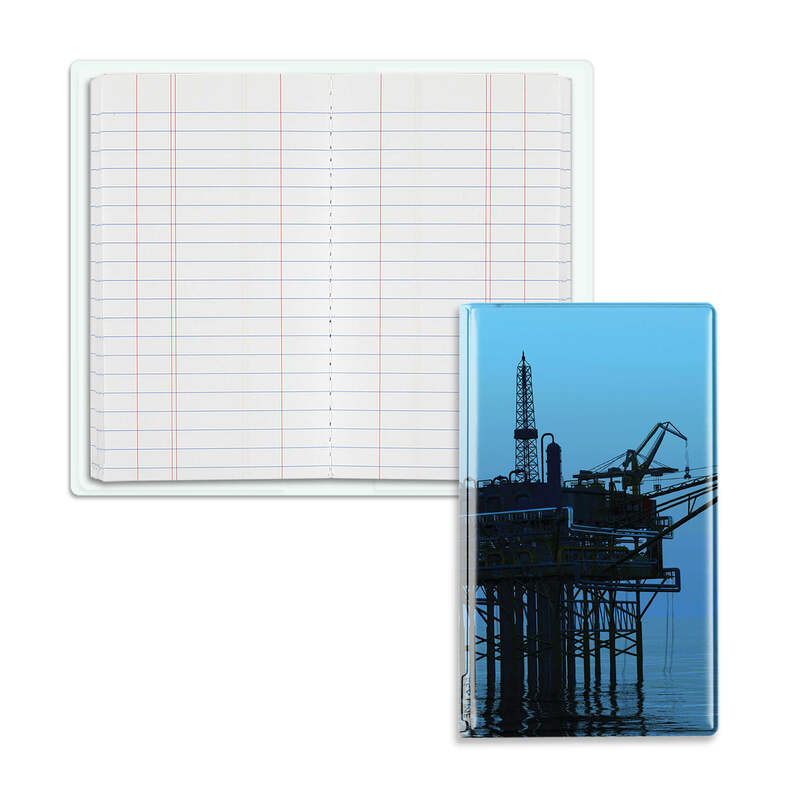 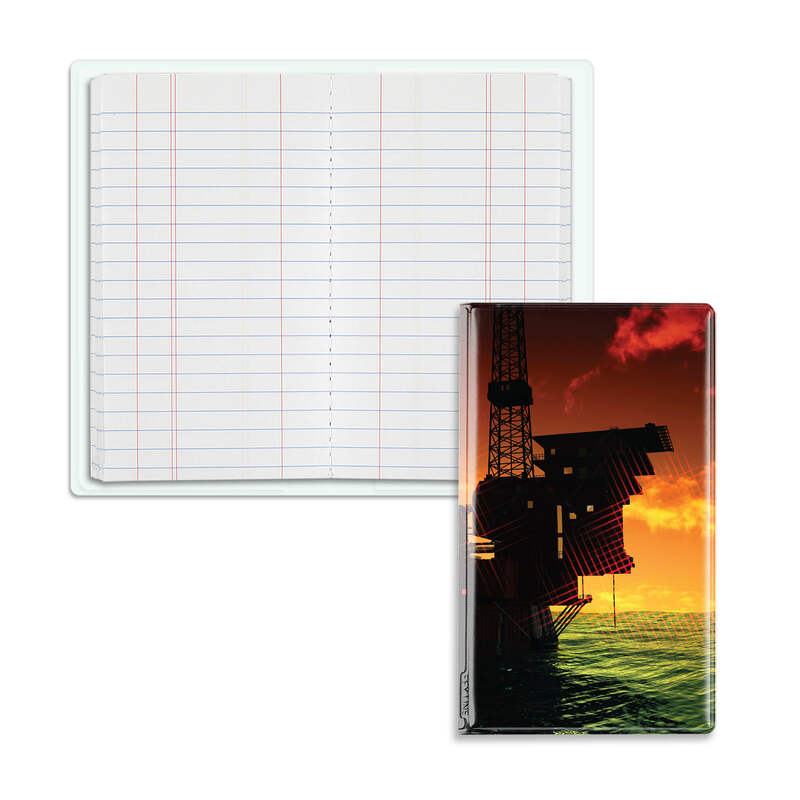 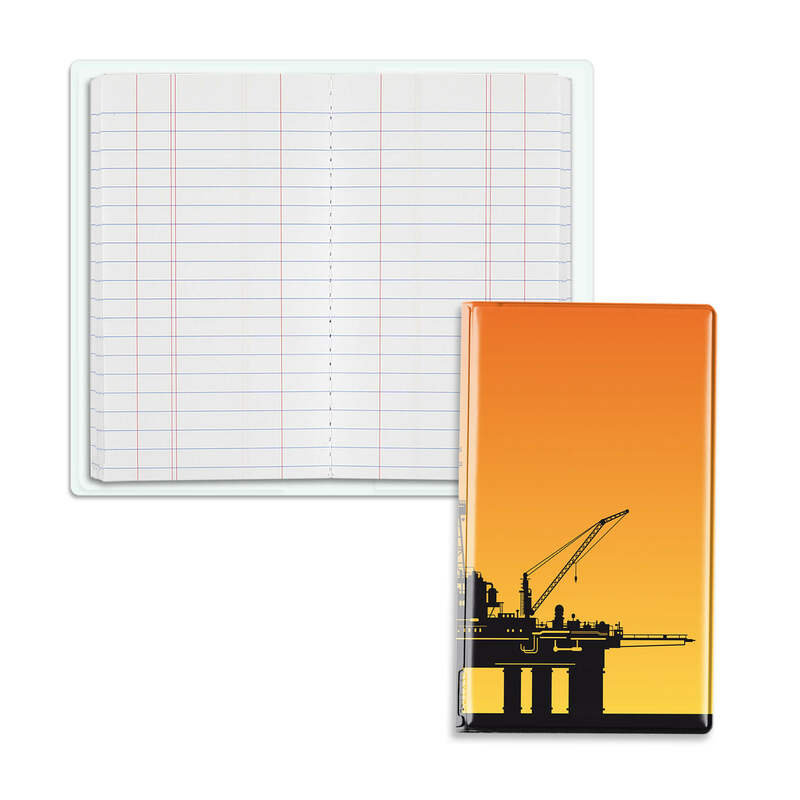 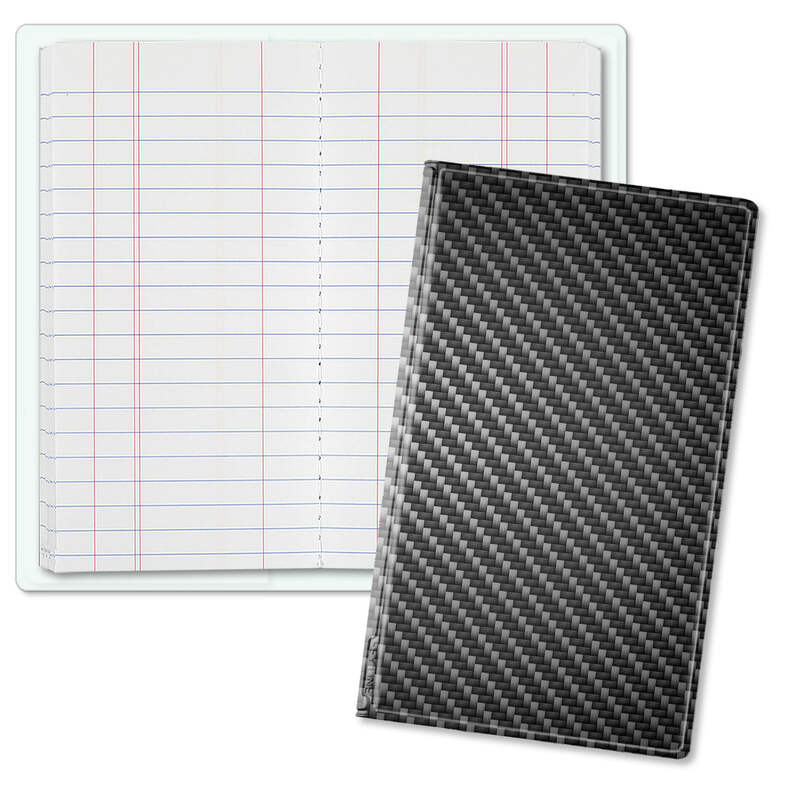 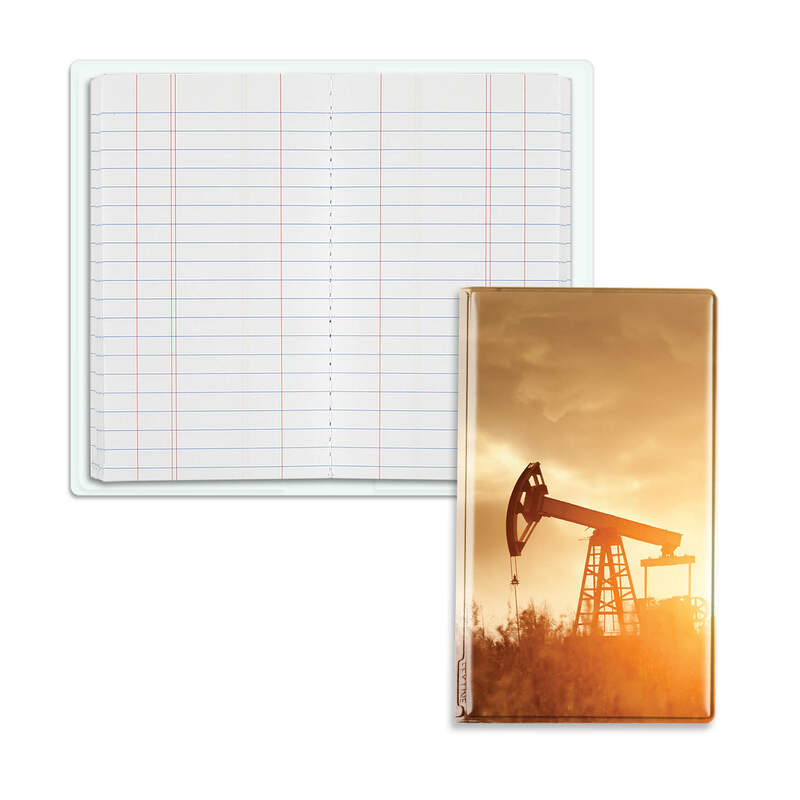 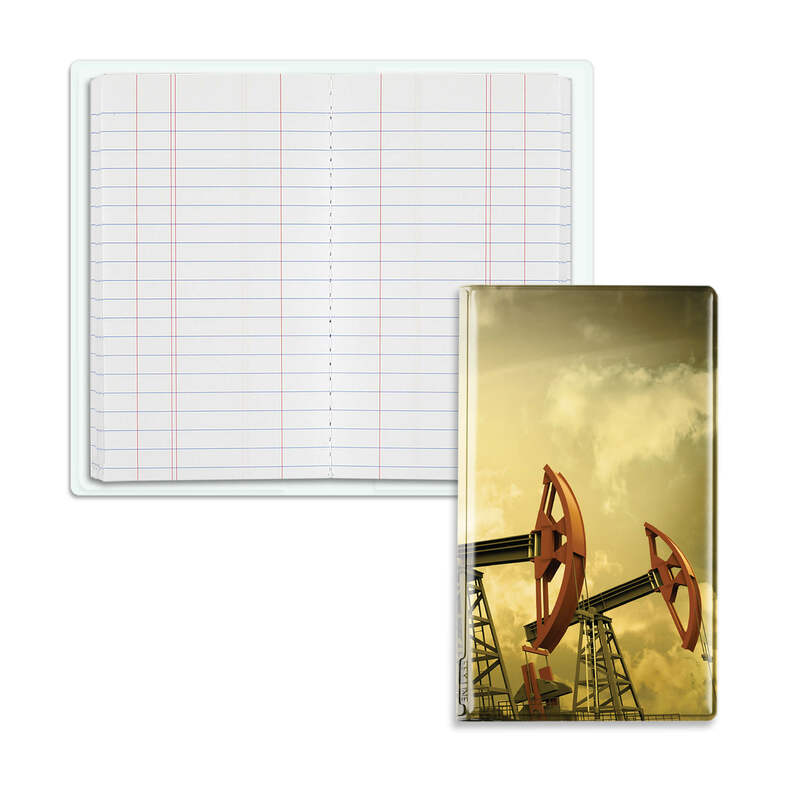 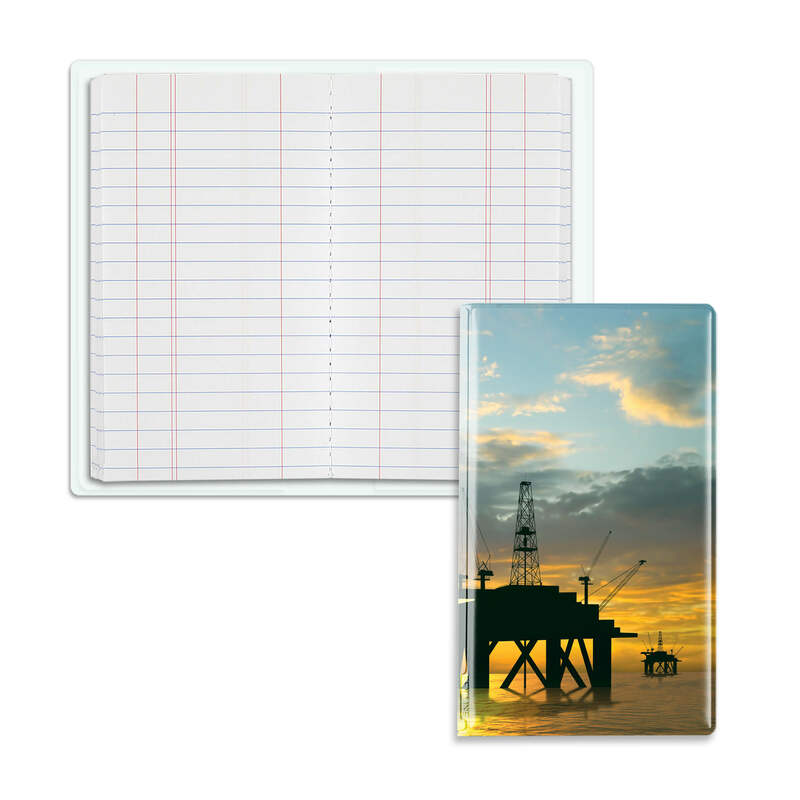 Not only for the oil fields but cable companies, water and utilities, and transport services can benefit from having a tally book close at hand. 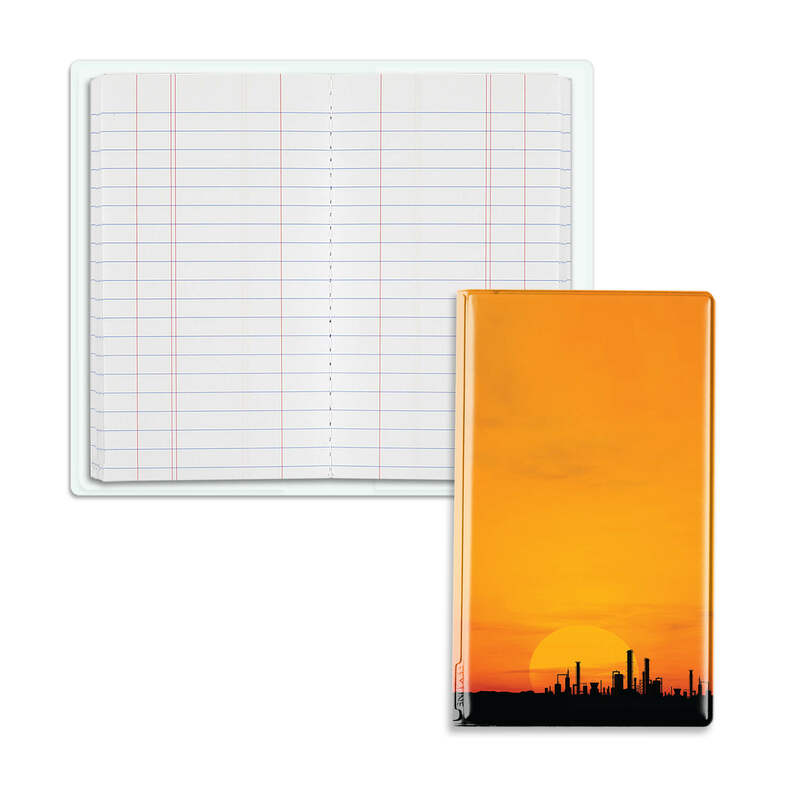 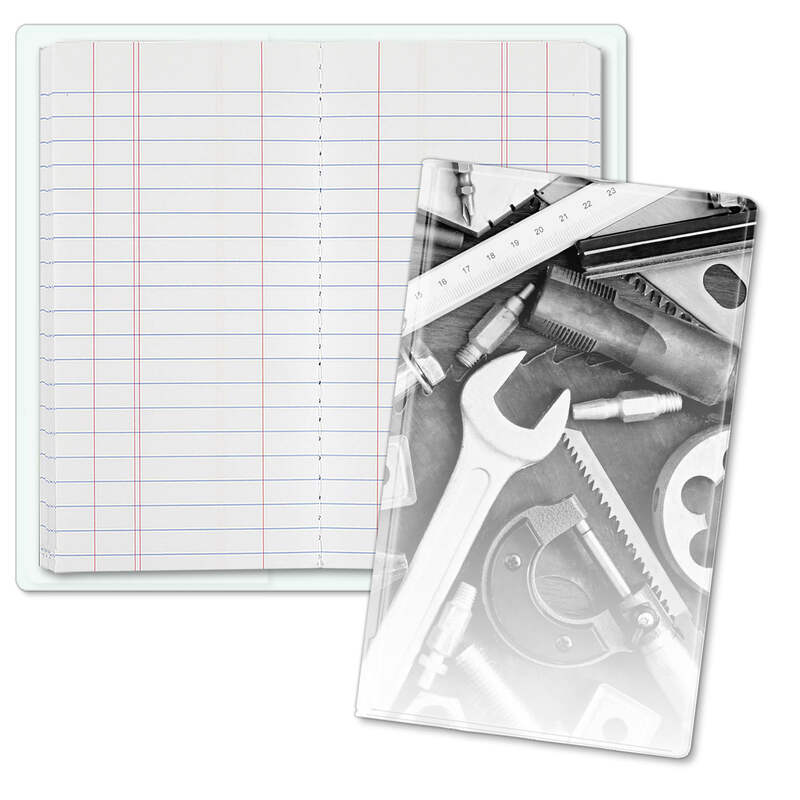 200 page sewn pad inserts into clear pockets front and back. 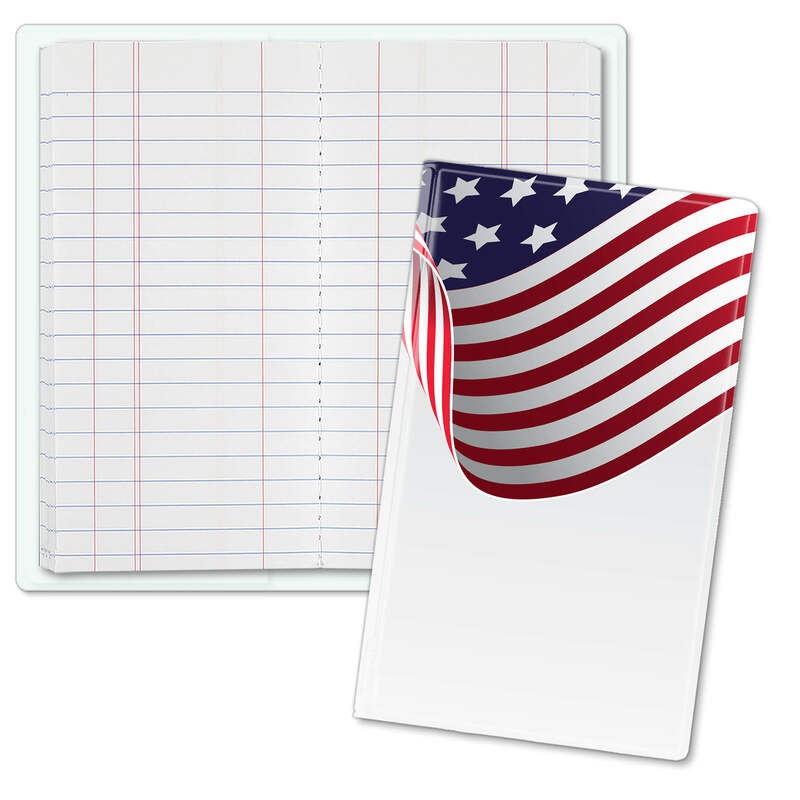 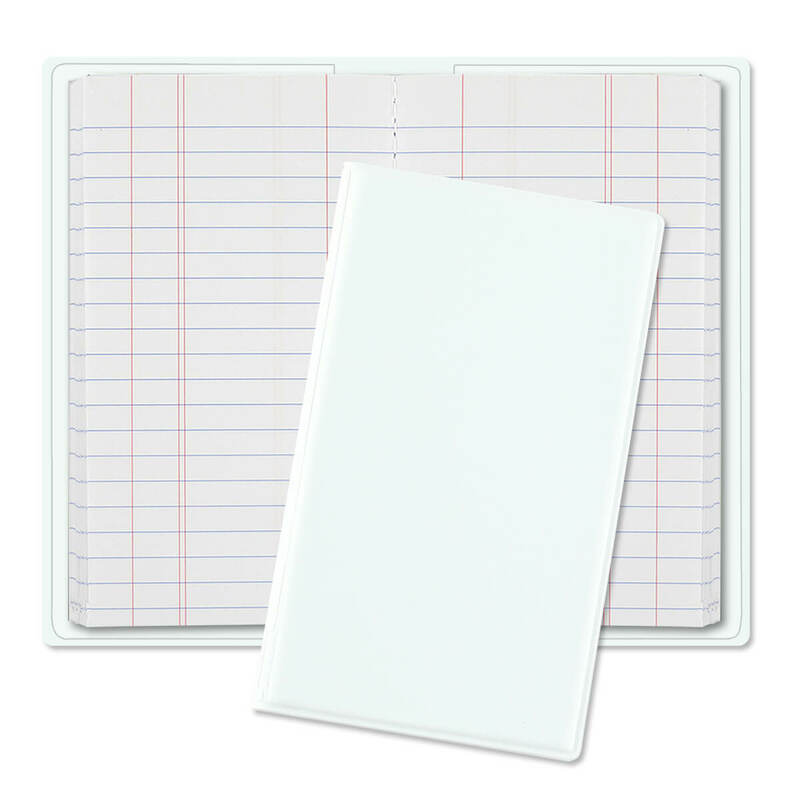 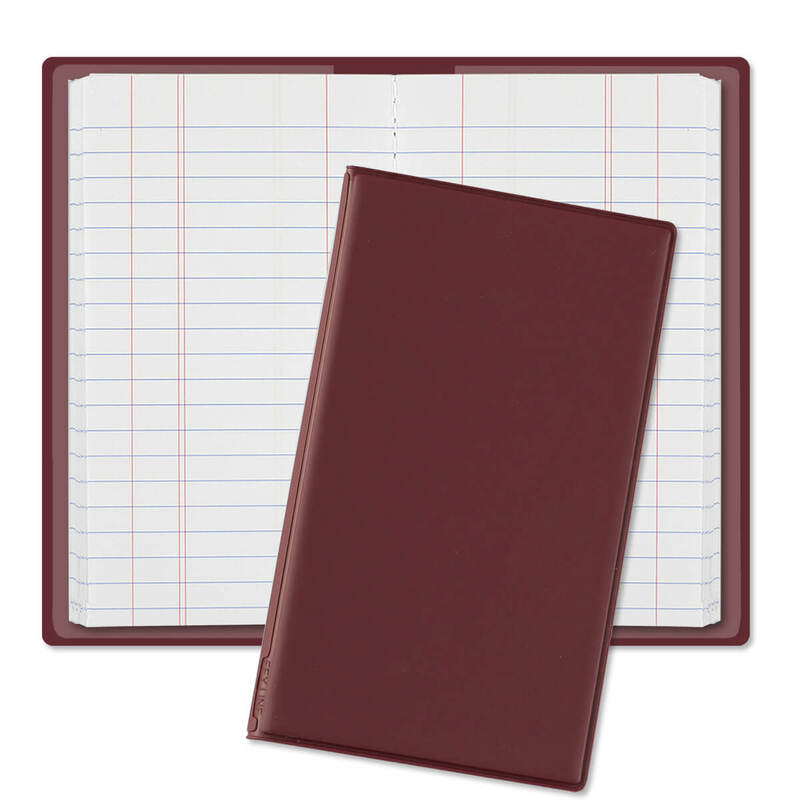 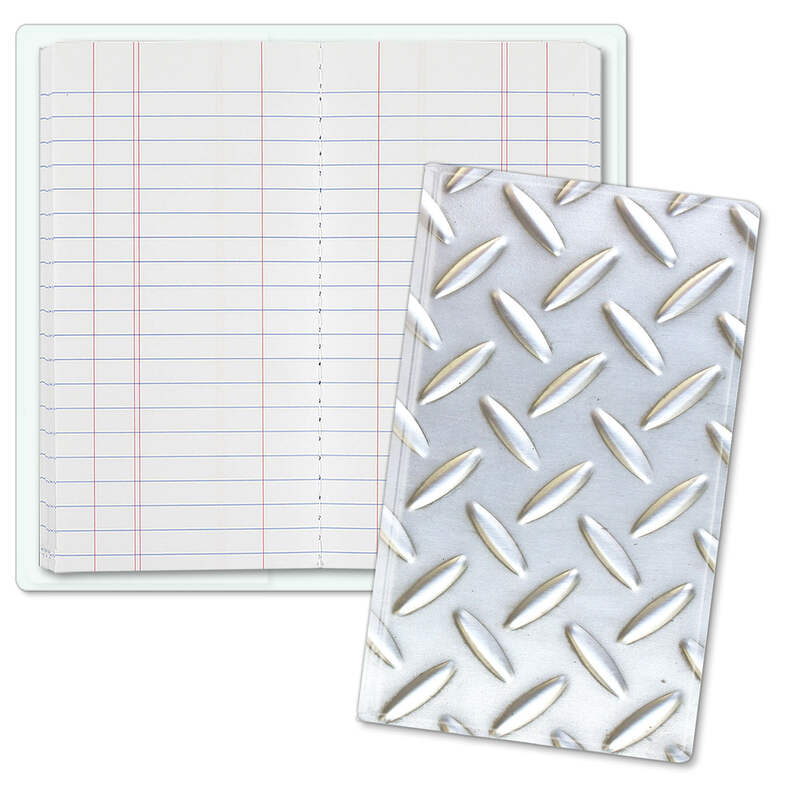 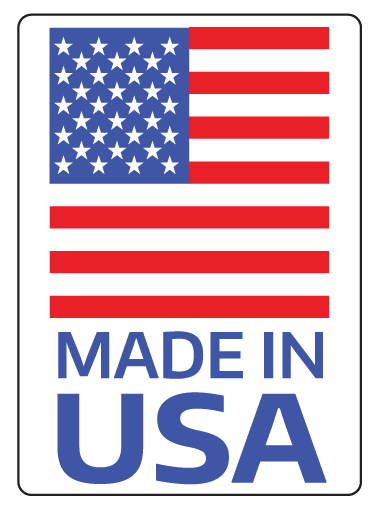 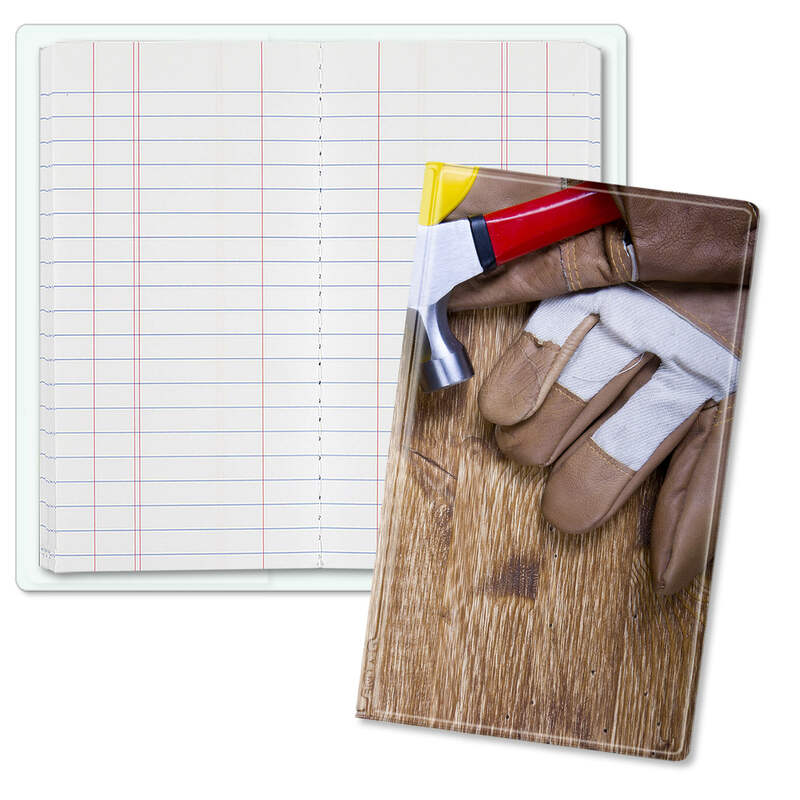 Substitute 100 page sewn stone pad by adding $.99 (C) per tally book.